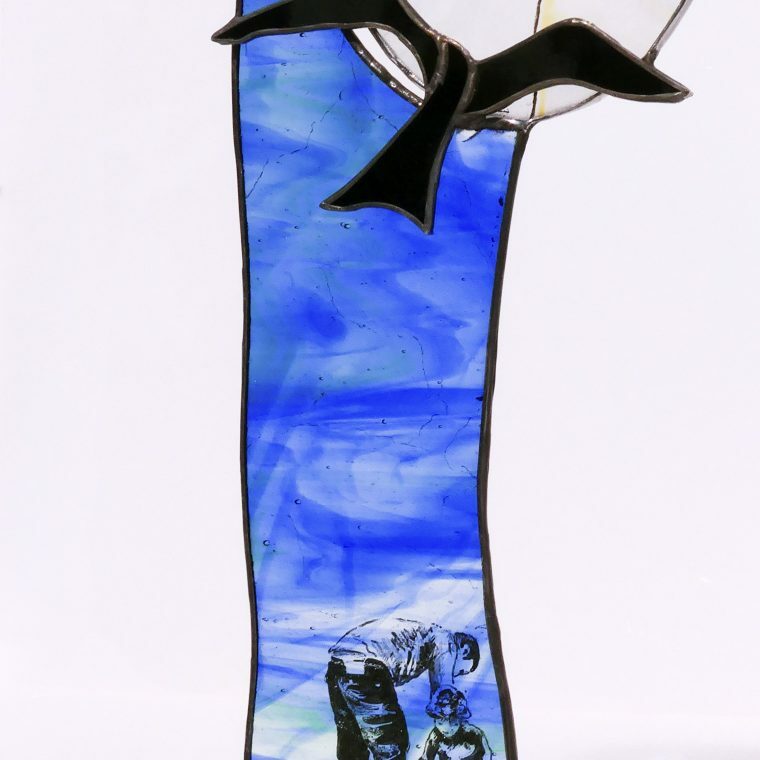 I am excited to have had my glass sculptures accepted by Primavera Gallery in Cambridge. At present there are three pieces to be seen; ‘Care and Thought’, ‘Flight’ and ‘City Gulls’. 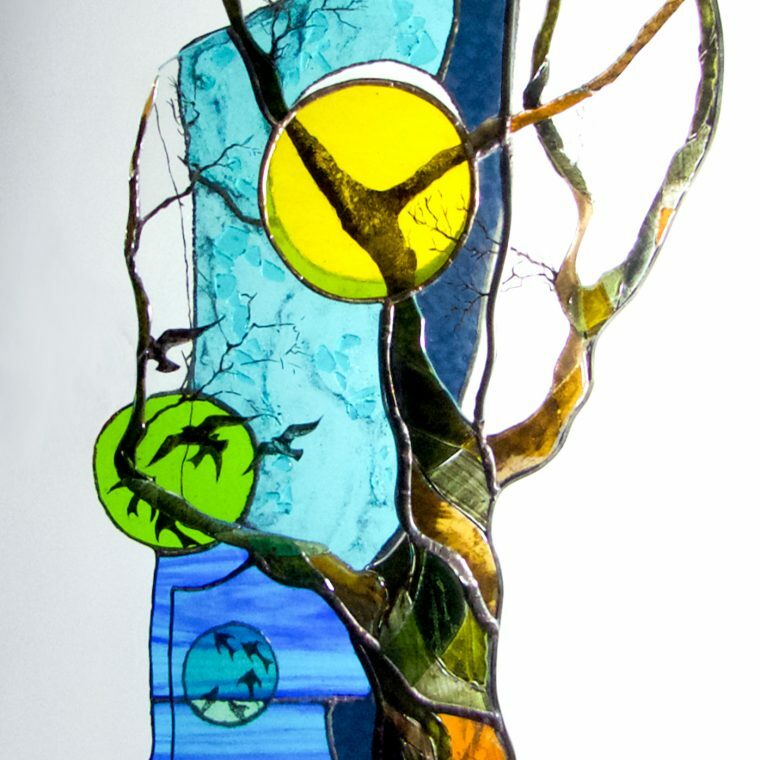 I am hoping to have more glass sculptures both new and old on show there soon. 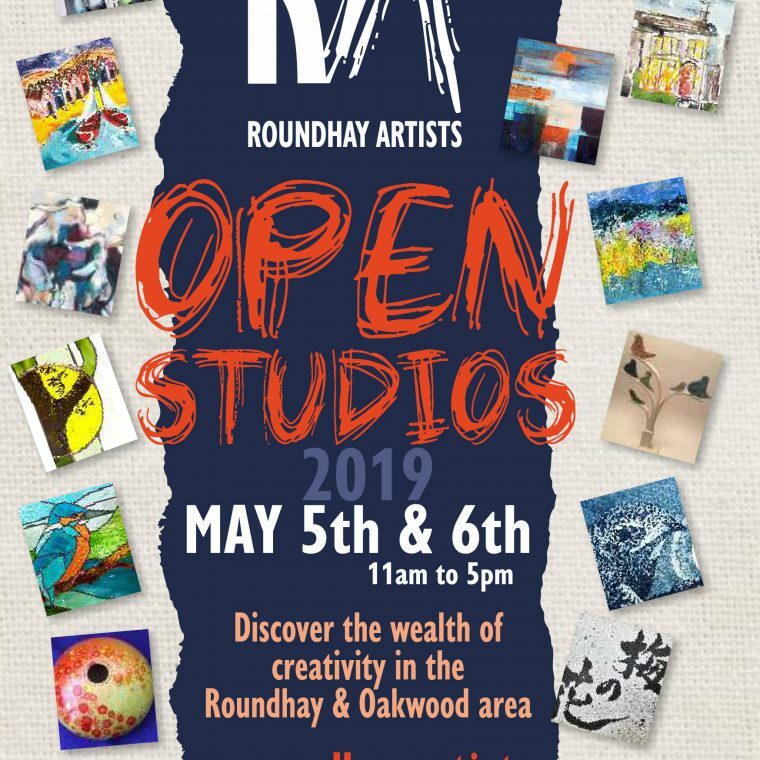 It is a wonderful gallery with a lot of really fantastic artwork on display and I pleased that my work will be joining it.